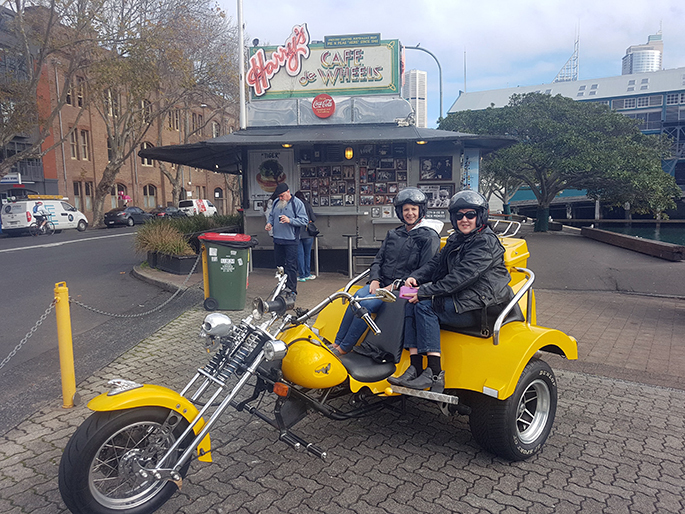 Luke organised a 60th birthday Blue Mountains trike tour for his Dad. Ian had been on a short ride before but wanted to go on a longer one, he loved it that much. Syl picked them up from home in the west of Sydney and drove them up the Blue Mountains. To Springwood, Winmalee Lookout, down then bendy road to Agnes Banks, Castlereagh, Penrith before dropping them back home. 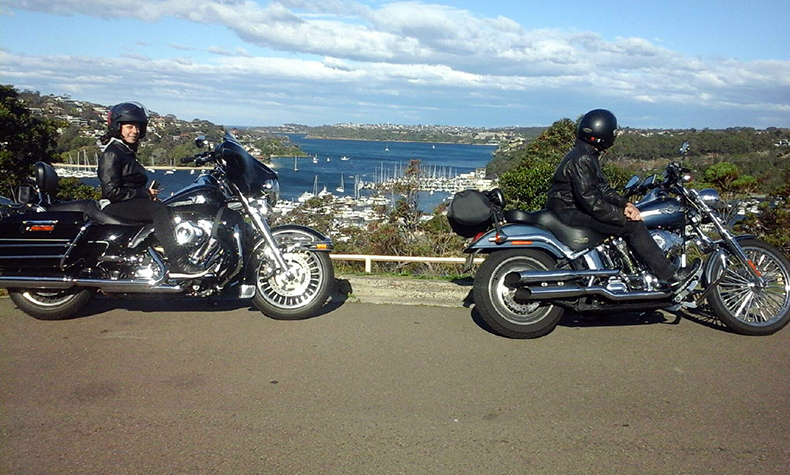 A cool but beatiful day for a ride in the Sydney sunshine. A great way to celebrate a special birthday.